100% nylon machine knit 13 guage. 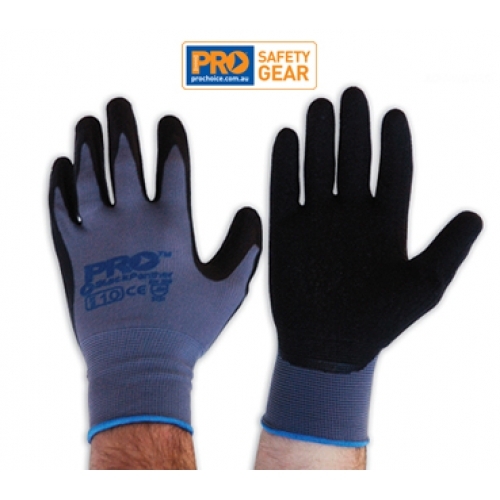 Nylon liner makes this glove lightweight and breathable. Latex dipped palm for extra grip.